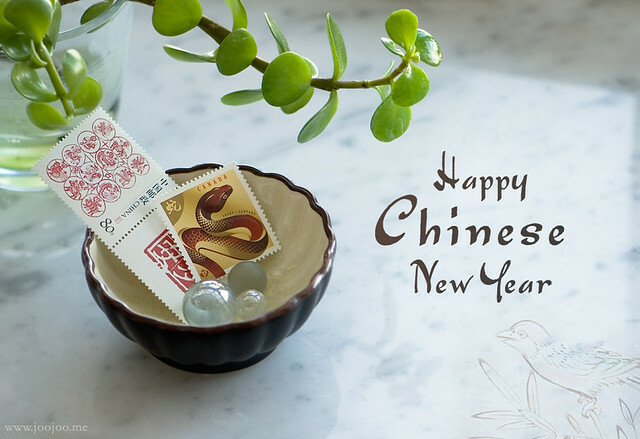 I wish you a very happy Chinese New Year everyone! Your styling makes me scream Afi! Seriously! Simply beautiful. I wish you a happy Chinese New Year! Thanks a lot dear! ♥ The same for you :o) By the way I love your blog! Full of fun paper lovelies!